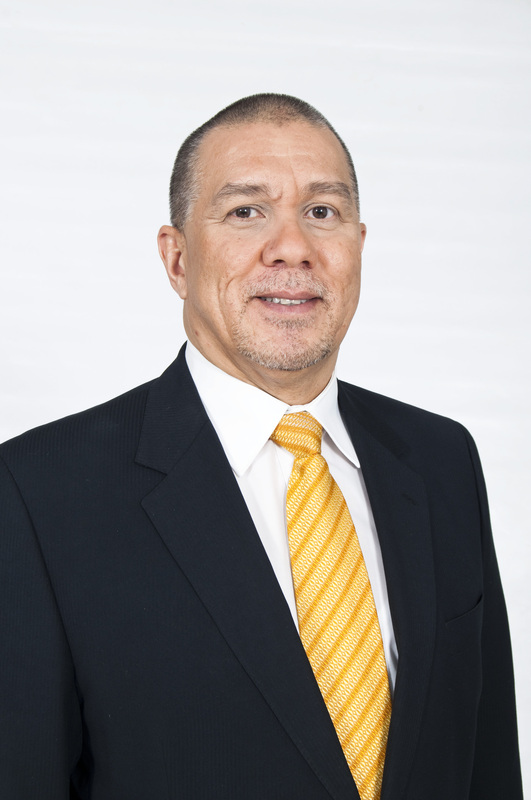 The SAIPA Board is pleased to announce the appointment of Mr Shahied Daniels as the Chief Executive, with effect from 21 January 2019. Having interviewed and carefully considered all applicants against the backdrop of the challenges and demands of an increasingly digitized and turbulent accountancy profession, the SAIPA Board concluded that Mr Shahied Daniels possesses the local and international knowledge, insights and experience that SAIPA needs to successfully navigate the demands of an interconnected accountancy profession that is facing the challenges posed by the fourth industrial revolution and the public interest. Mr Daniels continues to serve the national and international profession and has continuously added to his wealth of knowledge, insights and skills by being meaningfully involved in various leadership positions related to the profession. He is held in high esteem as an innovative leader in all spheres of the profession, both nationally and internationally. The Board eagerly looks forward to working closely with Mr Daniels in a manner that will be mutually beneficial, serving the best interests of the public, our members, staff and stakeholders. Please join us in welcoming Mr Daniels to the helm and extending to him our full support.